The lawmaker representing Rivers East West Senatorial District at the National Assembly, Magnus Abe has reacted to the Appeal Court ruling which granted Stay of Execution on the Judgement of Justice Kolawole Omotosho of the Federal High Court, which nullified all primaries of the party. According to NAN, Patrick Luke, counsel to Abe, who is also a factional governorship candidate in the state, said the ruling had not changed the position that APC candidates had been omitted in the election list. “At the end of the proceedings today, the Court of Appeal, Port Harcourt Division, delivered a ruling and refused the reliefs restraining INEC from obeying orders of the reliefs that were sought in the Federal High Court judgement,’’ he said. 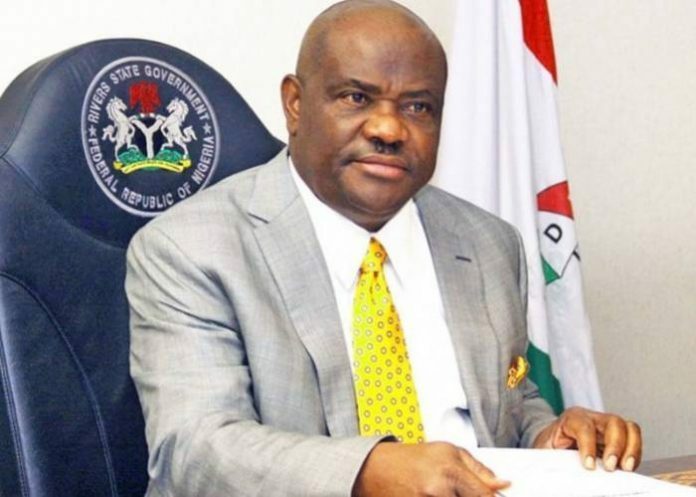 Also reacting to the ruling through his Campaign Organisation, the State Governor, Nyesom Wike, said he was not perturbed by the decision. Emma Okah, the spokesman of the organisation, said Wike was confident of winning the election because of his achievements in the state. “We are not perturbed. We are not afraid of any candidate contesting against Gov. Nyesom Wike. “His achievements in the state will speak for him and the people of Rivers State will surely grant him victory any day,’’ he said. I do not take credit for the images used on this blog unless otherwise stated. As much as possible, we reference the source of the image and other information found on this blog . If for any reason you feel your photo has been used without adequate permission, email us and it will be removed within 24 hours.